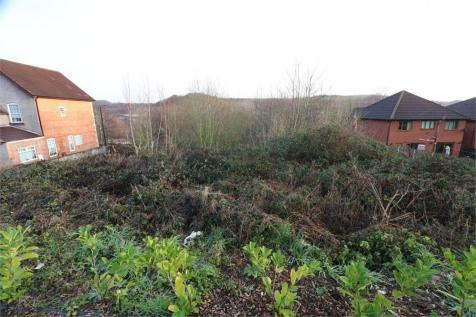 0.7 acre Plot of land available to purchase with planning for an EXCLUSIVE GATED DEVELOPMENT, compromising of three 4/5 bed detached dwellings. 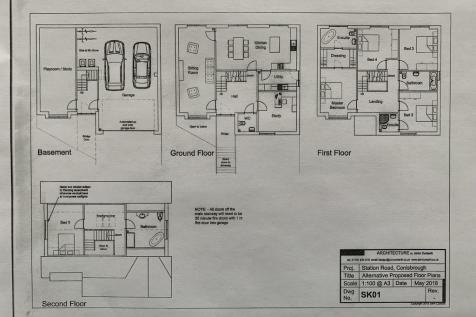 With plans already approved and architectural drawings included, services are also on the land. 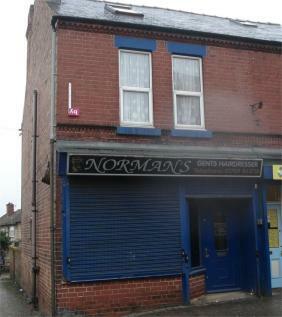 Extending to approximately 1450 square metres (0.36 acres)a potential development site fronting Doncaster Road, Conisbrough with rear access from Buckingham Road. The site has a historical lapsed consent and offers development potential subject to planning approval.